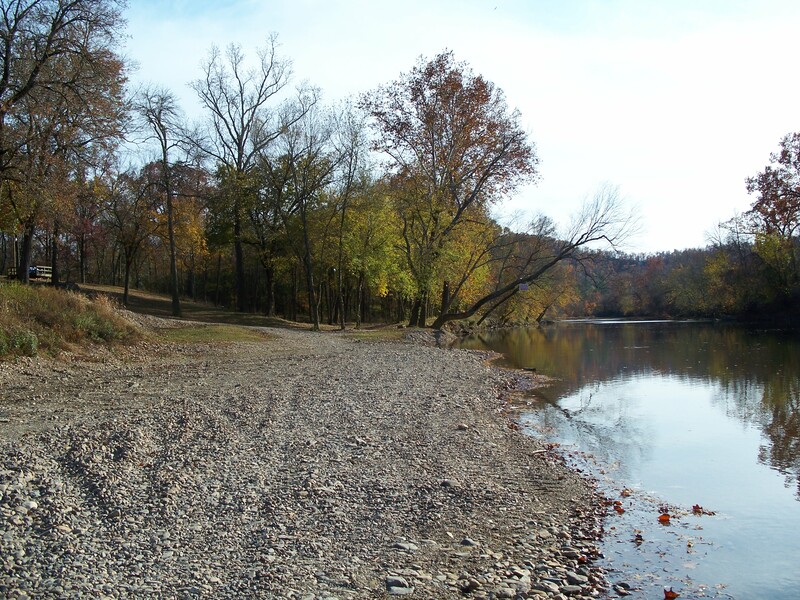 Here at Rocky Shoals, we offer peaceful vacation rentals on the beautiful Ouachita River near Mount Ida, Arkansas. We strive to make sure our guests have a relaxing and memorable experience in the natural beauty of the Ouachita Mountains. Our fully furnished home offer large, comfortable beds and fully equipped kitchens. For indoor recreation, we offer high-speed Internet and satellite TV. Our unique location provides you with trails for hiking and mountain biking, along with a number of other outdoor adventures, such as hunting, fishing, canoeing, kayaking, or just swimming in the Ouachita River, and enjoy Lake Ouachita. Our home is located just less than 1/4 mile from the Incomparable Camp Ozark. For those parents looking for a great place to stay and the ease of dropping their children off. PLEASE MAKE SURE AND READ OUR RENTAL AGREEMENT.